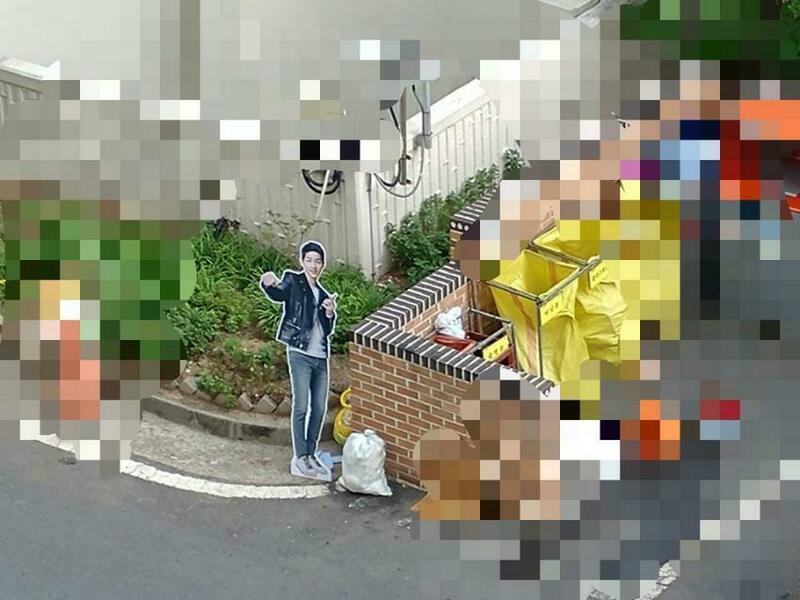 … but now they’re the new residents of the Korean apartment trash areas! 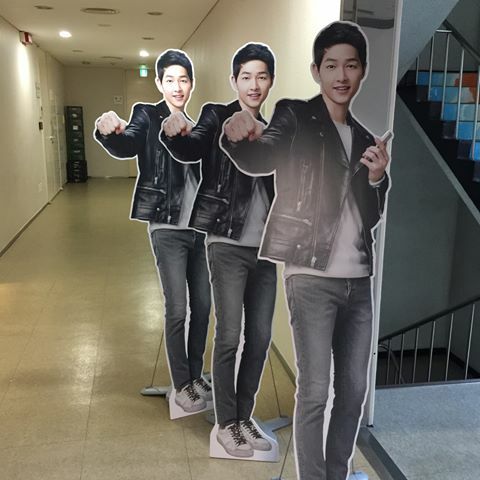 After Song Joong Ki confirmed his wedding news to Song Hye Kyo, devastated fans quickly threw out their cut outs. … but now they’re being thrown out onto the deserted streets in bulk. Oh, the harsh reality of being off the market! 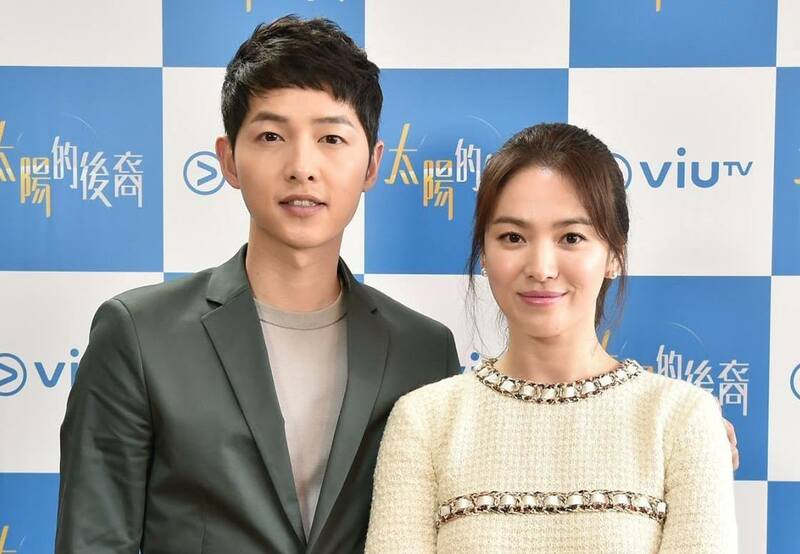 Check out the latest news of Song Joong Ki and Song Hye Kyo’s wedding!